HESONITA There are 4 products. 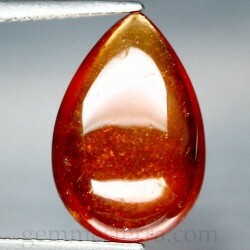 Pear cab hessonite garnet. Weight: 6.40ct. 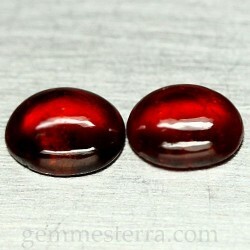 Size: 14.6x9.8x4.6mm. Natural not treated. 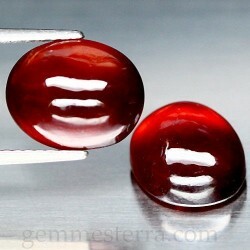 2 pieces of hessonite garnet cab. Weight: 9.93ct. Size: 10.9x8.7x5mm. Natural not treated. 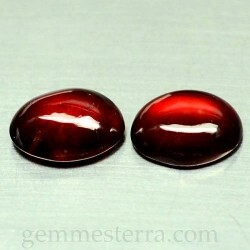 Couple oval cabs of hessonite garnet. Weight: 4.59ct. 2p. Size: 6.5x8.1x3.9mm. Natural not treated.